Originally recorded directly to two-track analogue tape in 1997 and then minidisc in 1998, these four tracks were the first Listmaker demos to be sequenced using a Commodore Amiga 1200 running Bars & Pipes software, with real hardware synths and drum machines. 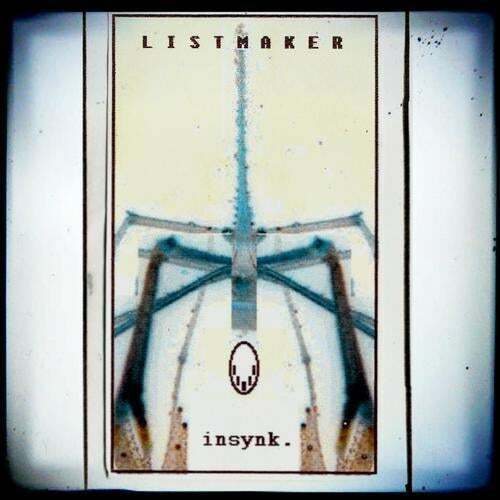 Prior to this, all Listmaker music had been sequenced using ProTracker software and consisted solely of internal samples created on the Amiga, with a brief period of experimentation using a Yamaha RY30 drum machine manually synchronized alongside it. Several live gigs at student unions around Glasgow back in '96 were performed this way, and also featured a borrowed Roland SH101. The tracks were inspired by the progressive and psychedelic electronic sounds from labels such as Planet Dog, and the cold dark acid vibes emanating from the Sheffield warehouse scene. Equipment consisted of a Yamaha CS1x synthesiser with SU10 sampler, Yamaha RY30 drum machine, Control Synthesis "Deep Bass Nine" and Korg MS10, running through a Spirit mixer. Later additions of a Korg M1 and Novation Bass Station can be heard on "JoMol 1".